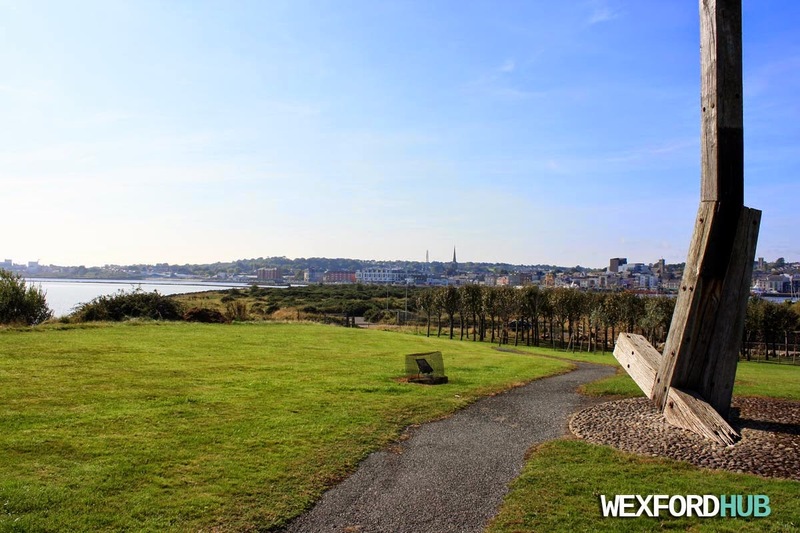 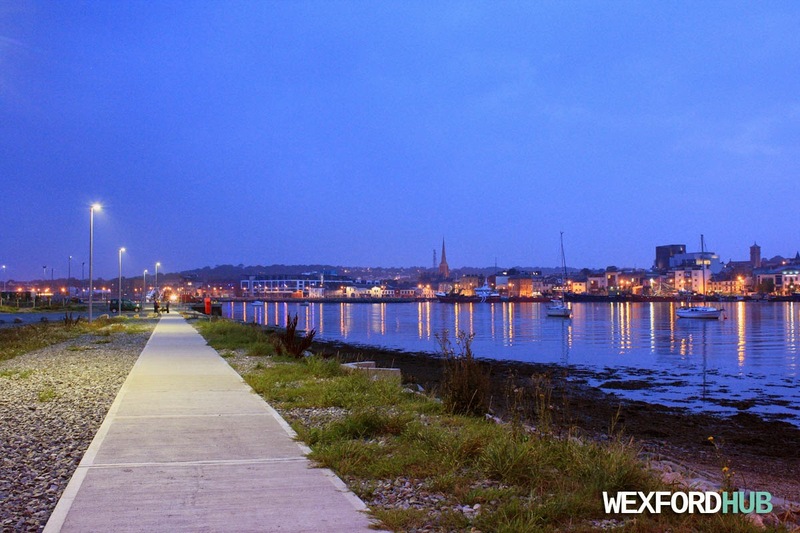 A photograph of the Ferrybank area of Wexford Town. 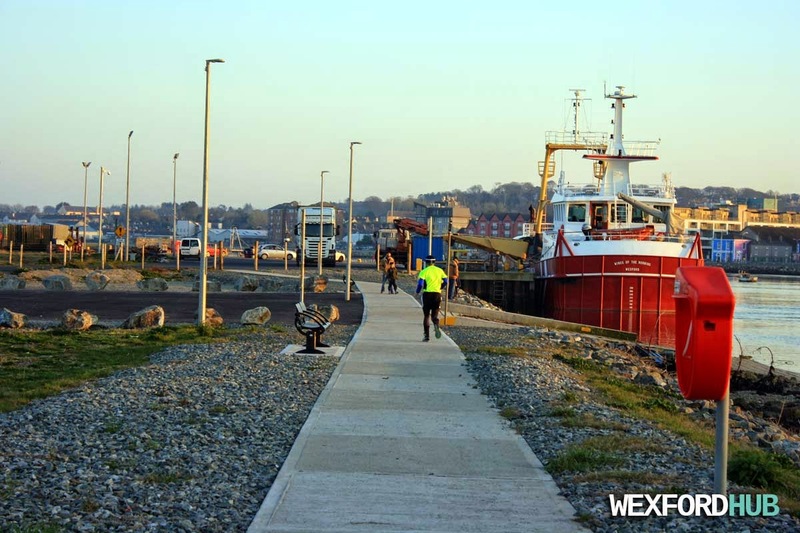 This was taken from the marina, which overlooks the harbour. 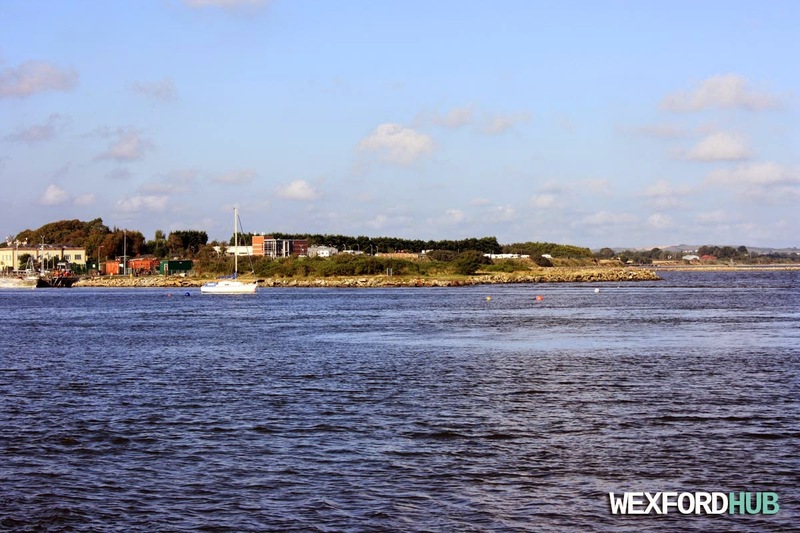 Ferrybank is home to the Wexford Swimming Pool, as well as a camp site and hotel.